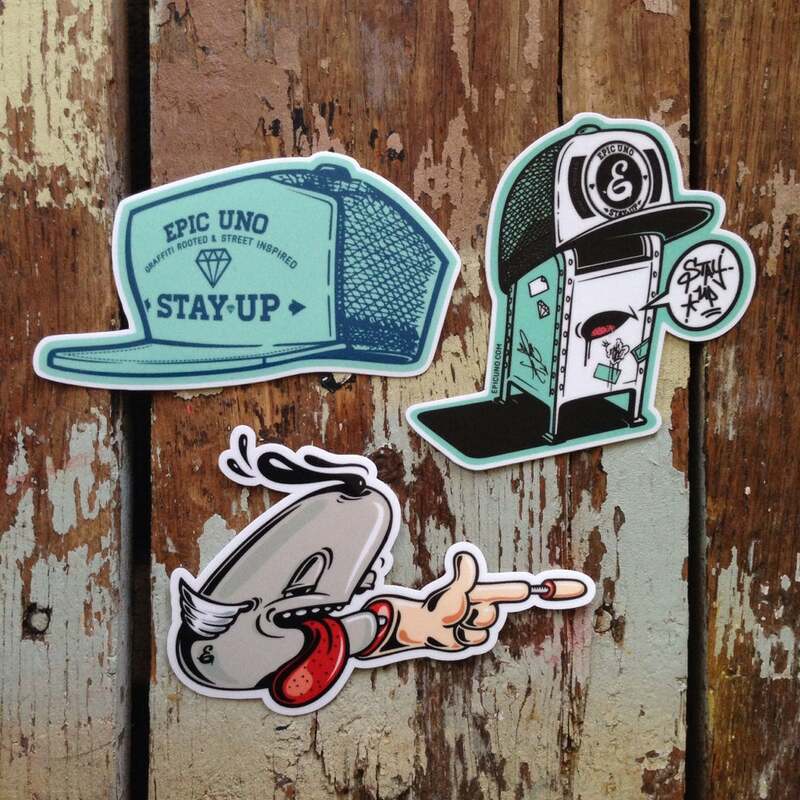 EPIC UNO: Epic Sticker Packs Available NOW! 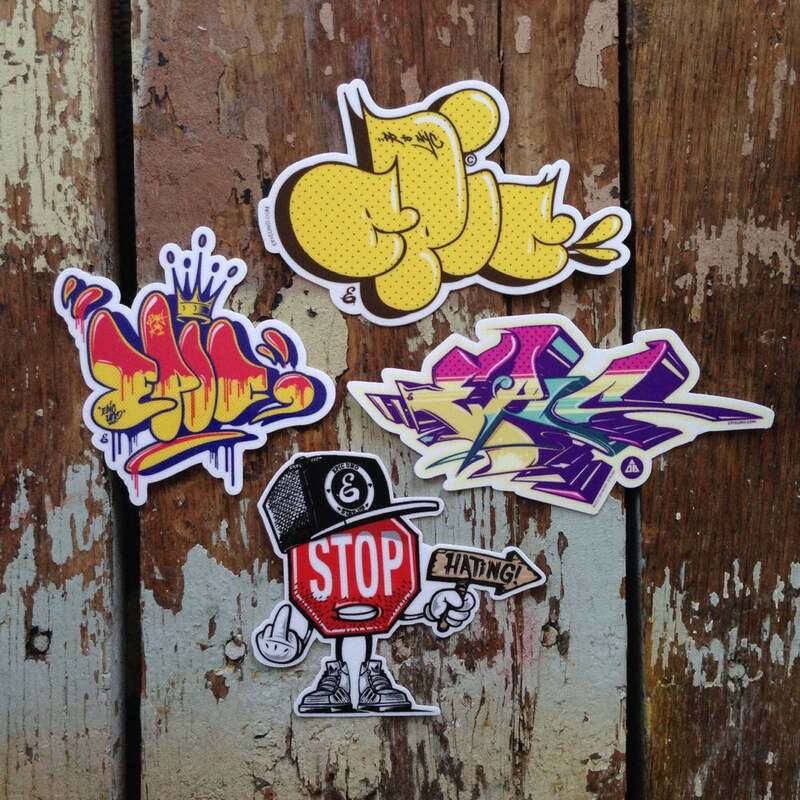 Epic Sticker Packs Available NOW! 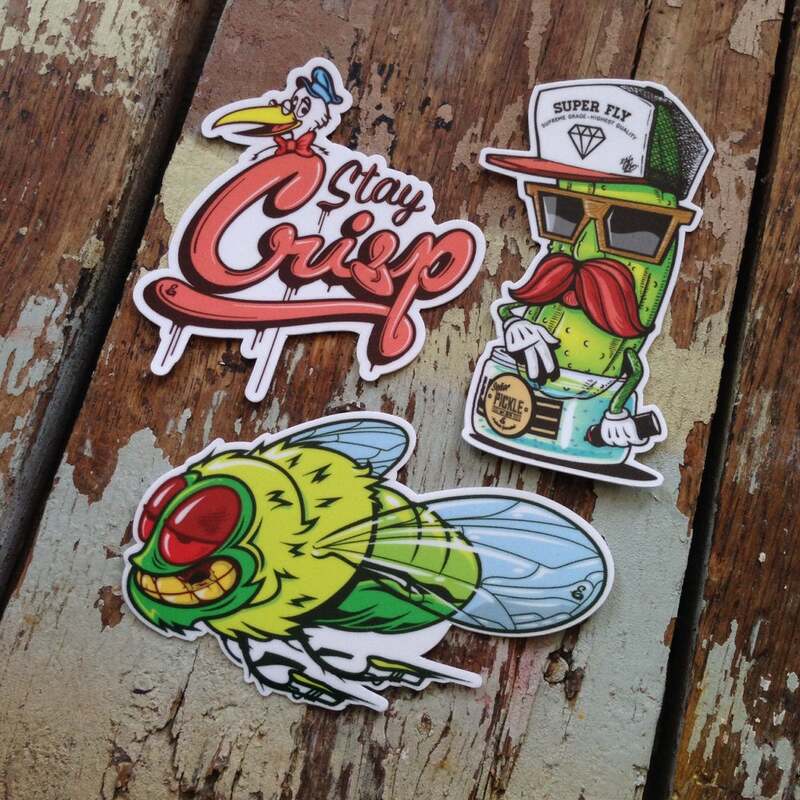 Check the images of the sticker packs below. Thanks for your support and Stay Up.